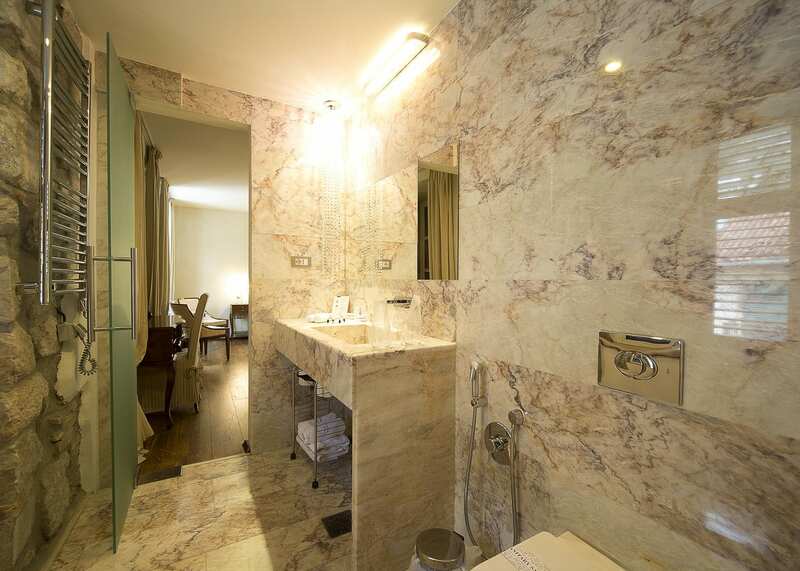 With only nine rooms you will feel like a guest of the owners here, rather than a customer. 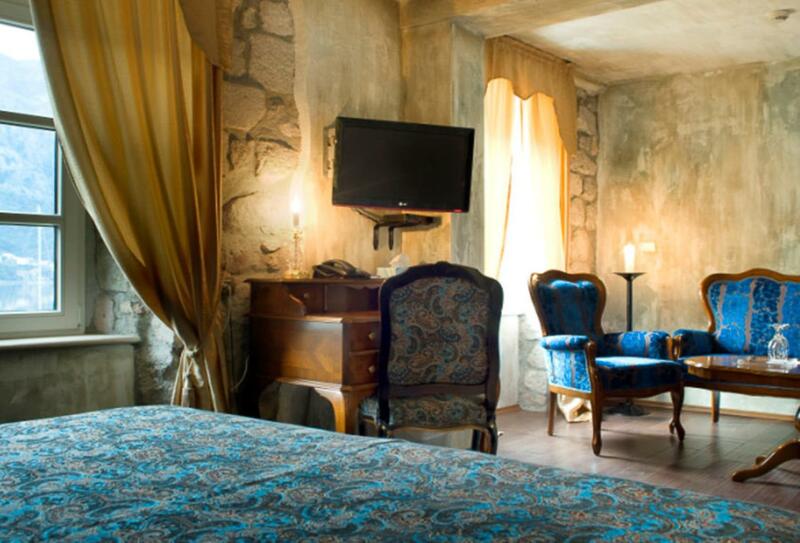 The Astoria Boutique Hotel Kotor is built in the former palace of the Buca family, in the heart of Kotor old town. 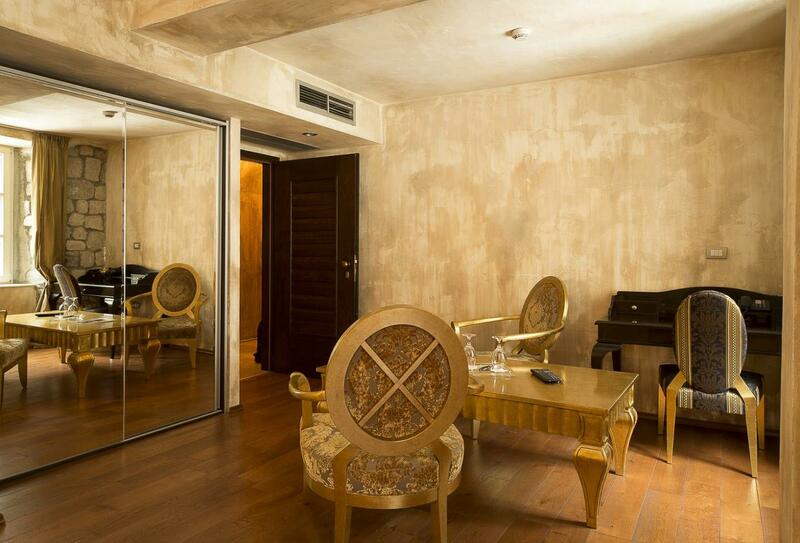 It offers unique accommodation in rooms and suites. 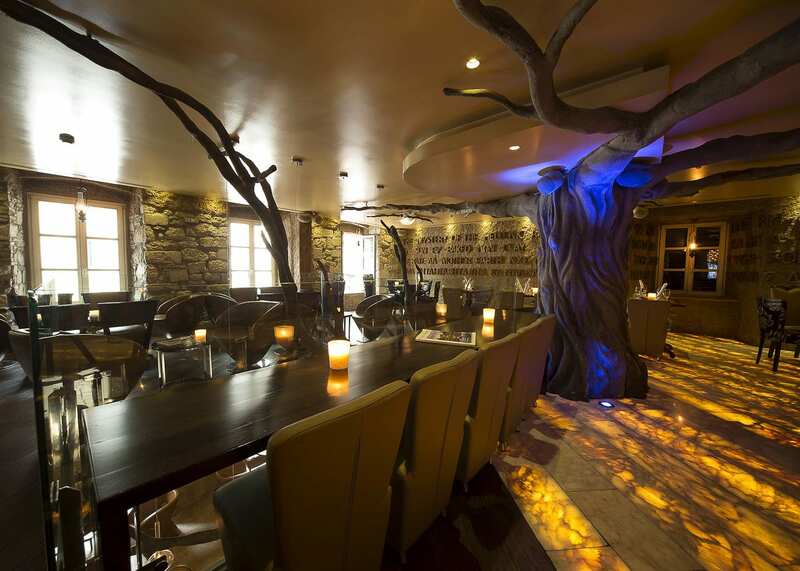 The hotel has a ‘tree of life’ within it, which stretches up through the restaurant on the first floor, adding to the property’s individuality. 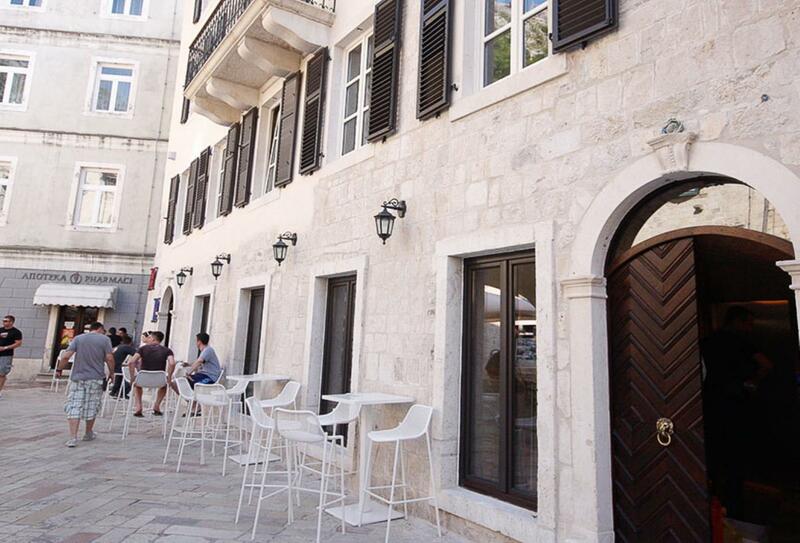 There is a lounge bar plus a terrace and the hotel has complimentary parking if pre-booked. 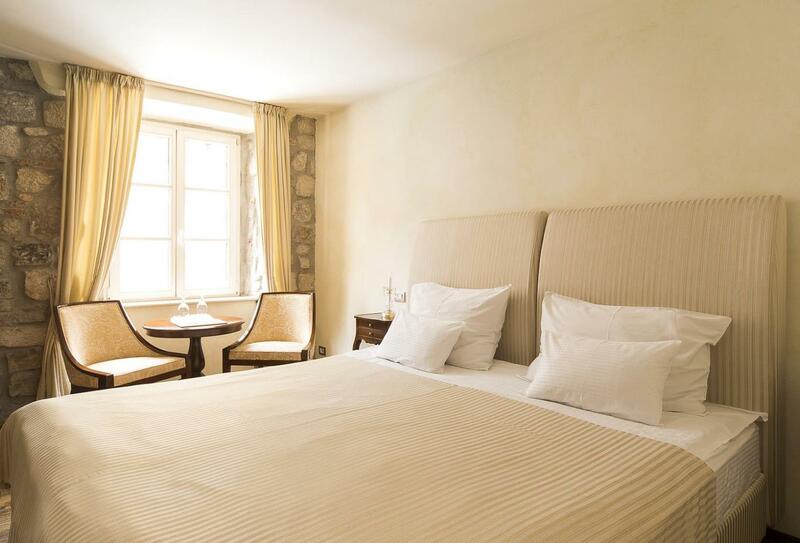 A charming room with double bed and seating. 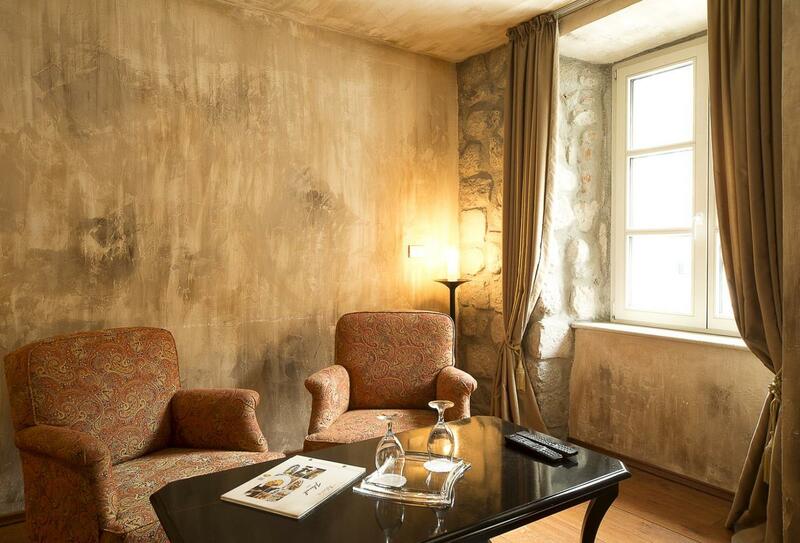 A characterful suite with separate sitting room. A la carte restaurant with outdoor terrace, servicing local and international cuisines.